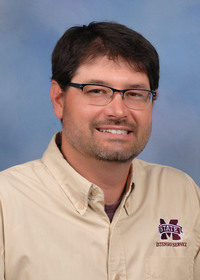 Eric Stafne, fruit crop specialist with the Mississippi State University Extension Service, said strawberries in south Mississippi are faring slightly better, but soil temperatures in all locations have kept harvests from reaching their full potential. As of April 25, extra-large strawberries in 8-pound flats were wholesaling for $17 to $19.50 at the Atlanta Terminal Market, with availability described by the Agricultural Marketing Service as very light. 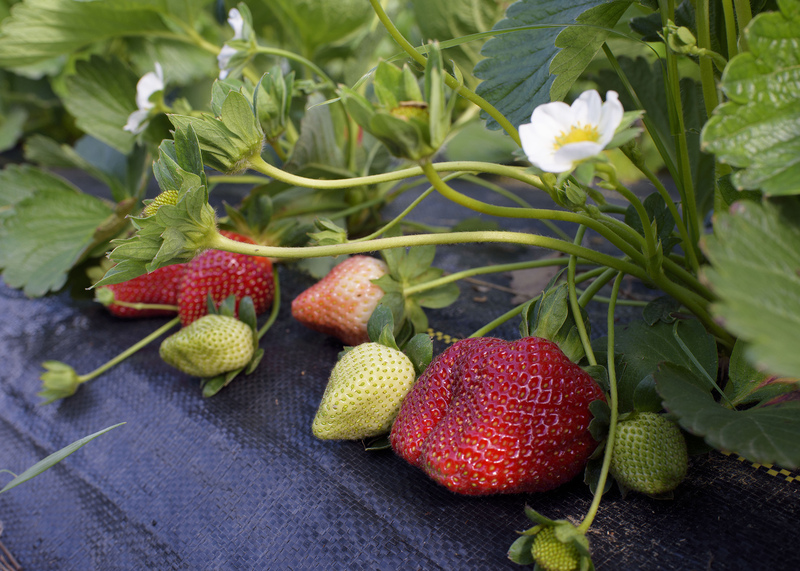 Commercial growers plant roughly 50-100 acres of strawberries across the state each year. Unruh plants his each October and covers them with frost blankets in December until picking time, which is usually March. A weekend late in that month with freezing temperatures put a halt to his crop’s progress. He increased his strawberry planting from 5,000 to 8,000 plants this year but produced only a third of last year’s harvest. Stafne said ideal growing weather in fall and winter is cool but not too cold. Heavy rain, which has been seen throughout much of the state this spring, has a negative effect on strawberry production. Unruh once lost an entire crop to disease but said he’s been fortunate this year as disease and insect pressures have been mostly nonexistent despite slow plant growth.